Simply click on any of the above, you’ll find them at the top of the Blog page, to access a filtered list of all articles relating to that topic. 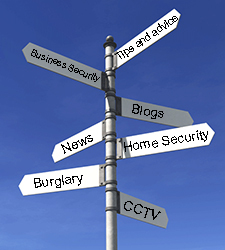 It means that if you’re only interested in posts about home burglaries or business CCTV you can focus on those specifically. Of course, if there are security topics that you don’t feel are properly represented here, please let us know!